It was cloudy and rained much of the day. 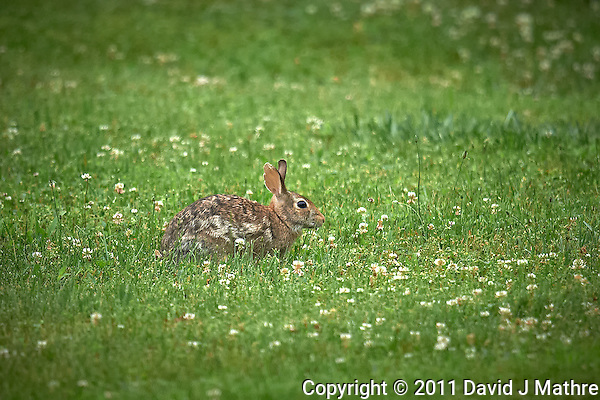 I did get a chance to photograph a rabbit in my backyard as it was mowing my grass and clover. 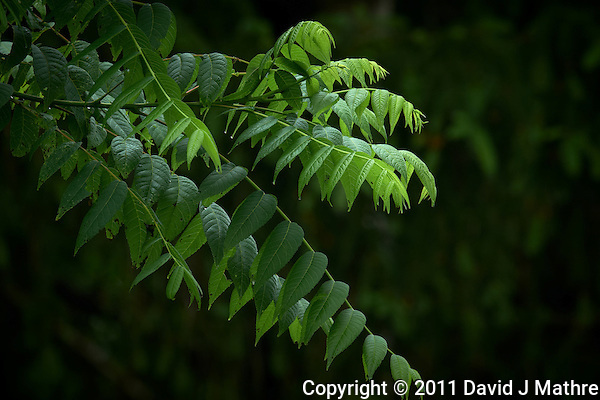 Also an image of some wet fast growing tree leaves. Rabbit in a Field of Grass and Clover. Backyard Wildlife and Nature in New Jersey. Image taken with a Nikon D3s and 600 mm f/4 lens (ISO 1600, 600 mm, f/4, 1/640 sec). Image processed with Capture One 6 Pro, Focus Magic, Nik Define, and Photoshop CS5. Fast Growing Trees After Rain. Backyard Wildlife and Nature in New Jersey. Image taken with a Nikon D3s and 600 mm f/4 lens (ISO 1600, 600 mm, f/4, 1/640 sec). Image processed with Capture One 6 Pro, Focus Magic, Nik Define, and Photoshop CS5.